Just a quick note to wish everyone a Merry Christmas and a Happy New Year! I'll see you all next year! It's December, and only two days until Christmas! I've decided to do a follow up to my surprisingly popular Halloween Movie Madness. Every night through Christmas Eve, I will be watching a different Christmas movie or special and then rambling on about them, sometimes even being coherent! Okay people. Forget everything you have seen so far. Forget Santa Claus. Forget Santa and the Ice Cream Bunny. 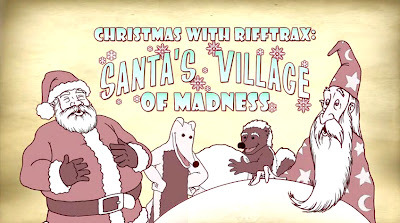 This selection of shorts recently released by RiffTrax takes insane Christmas movies to not only a new level, but a new universe full of yet unexplored levels. It's December, and only three days until Christmas! I've decided to do a follow up to my surprisingly popular Halloween Movie Madness. 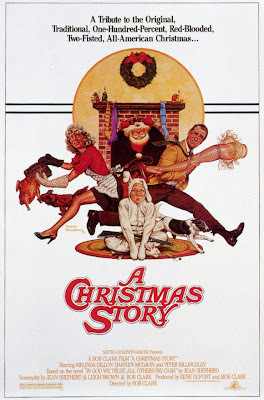 Every night through Christmas Eve, I will be watching a different Christmas movie or special and then rambling on about them, sometimes even being coherent! This one is going to be a bit different than the norm. 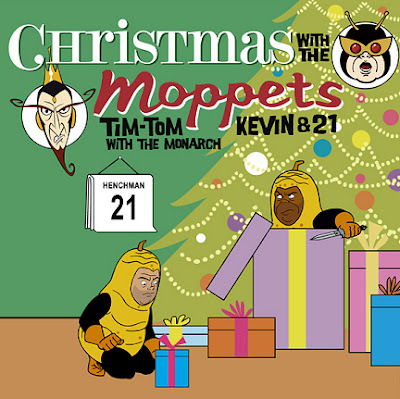 Yes, I'm watching A Very Venture Christmas tonight, but even though there has only been one Venture Bros. Christmas special, there have also been eight Christmas songs released over the years and they are glorious. Labels: 21, 24, Christmas, Dean, Dr. Girlfriend, Hank, Krampus, Monarch, Moppets, Rusty, Venture Bros.
Due to last minute Christmas shopping, there will be no CSM tonight. Hooray for procrastination! Adventure Time: Hey Ice King! Why's You Steal Our Garbage?!! wins my award for Best Soundtrack of 2012, hands down. 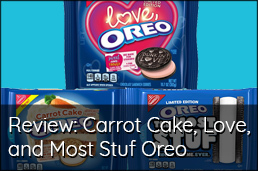 It is, well, amazing. And you don't have to take my word for it! No, just hit the jump and give it a listen. I hope you have an hour and a half to kill, because you are going to want to listen to the whole thing! 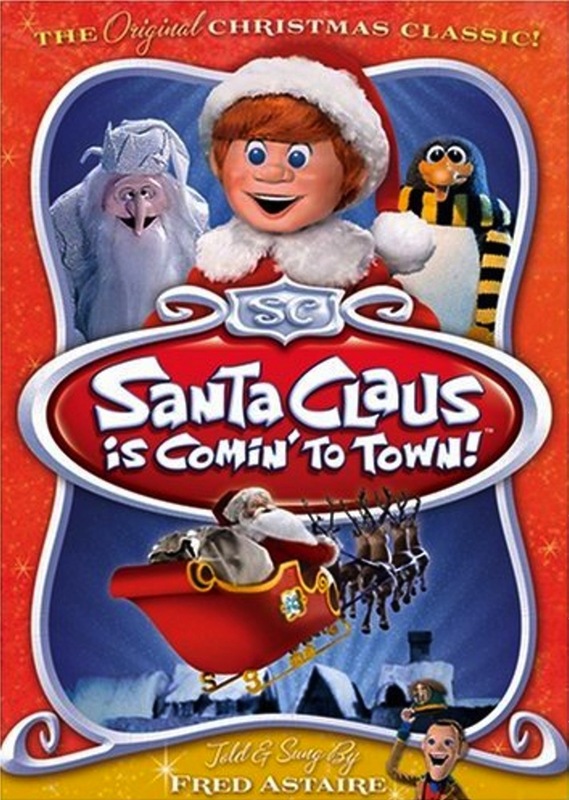 I am ashamed to say that it has been over ten years since I have seen this movie. 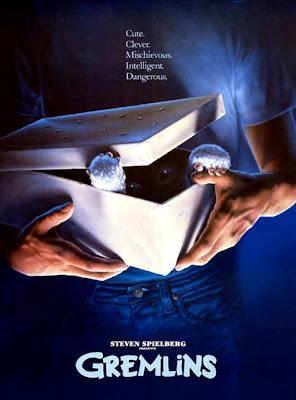 It is one of my childhood favorites, and is probably the first movie I loved that could be almost considered a horror movie. The movies of Ernest are a dividing factor with my friends and I. Most of that comes from them being stupid and thinking Ernest Goes to Jail is the best one. It is top three, but not the best. 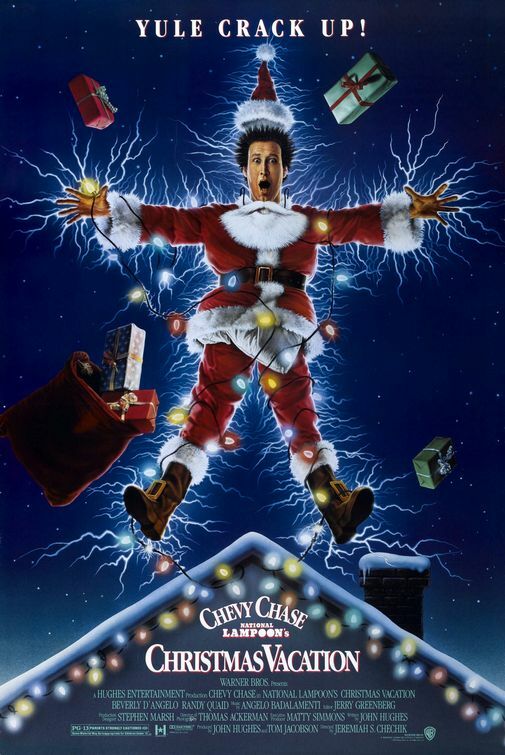 This movie is the best of the Ernest flicks, hands down. 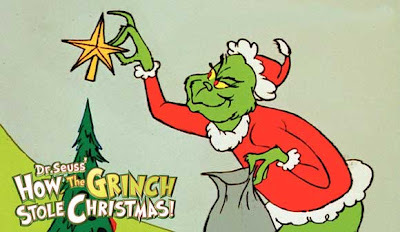 One of the reasons being that he ends up being instrumental in saving the best holiday of them all: Christmas! 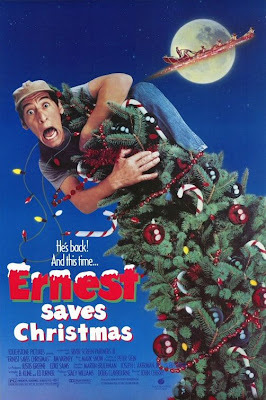 He doesn't do anything near as important in Ernest Goes to Jail, or my other top three movie, Ernest Scared Stupid. 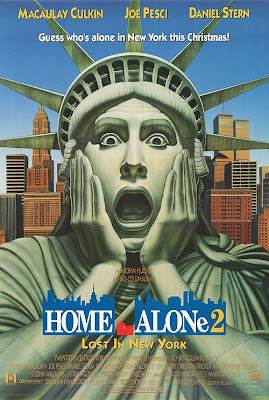 Waitaminute, didn't I just watch this movie yesterday? No, it just feels like it. This movie suffers from cashgrabinitis. 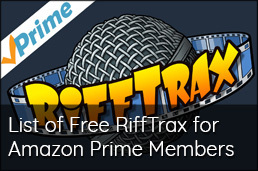 They made it simply to cash in on the popularity of the first. However, they changed just enough to still make it entertaining and worth your time. 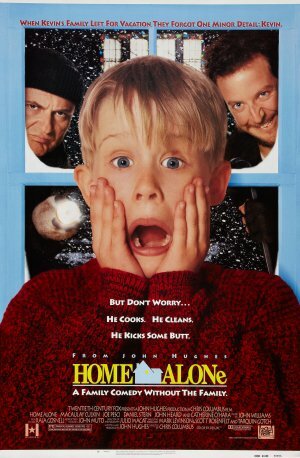 Home Alone is my favorite John Hughes movie. I'll wait while you yell at your screen and throw things in fits of rage over what I just said. Got that out of your system? Good. Now, notice I didn't say it was the best one. I'm just saying that on a personal level, it is my favorite. I love this movie so much. This movie is an institution, not just in my house, but for most of the people I know. 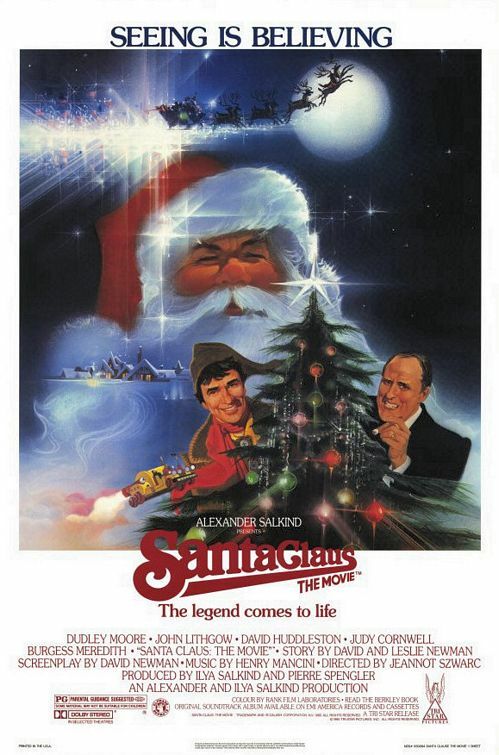 This movie is played for 24 hours straight every year on TBS. In my house, however, I run the DVD for the same time period, but that is only so I don't have to deal with commercials. And since everyone is so familiar with this movie, I'm not going to talk about the plot. I figured I would do something different and list some of my favorite things in the movie. I'm going to do this in order of appearance, and not by how much I like each entry on the list. I'm also only doing a few, otherwise I would be here for days typing this post up. 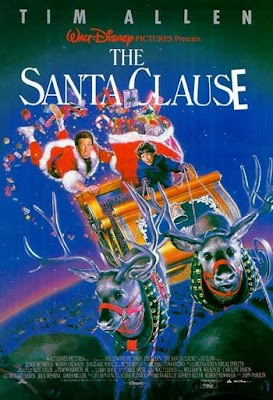 For the second night in a row, I watched a movie titled Santa Claus. 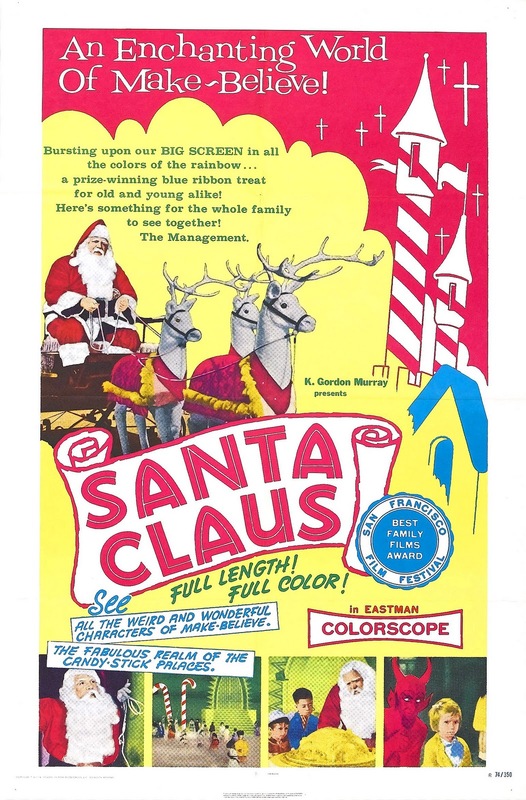 Technically, this one is titled Santa Claus The Movie. This movie was released in 1985, when I was seven years old. I remember seeing it in the theater. 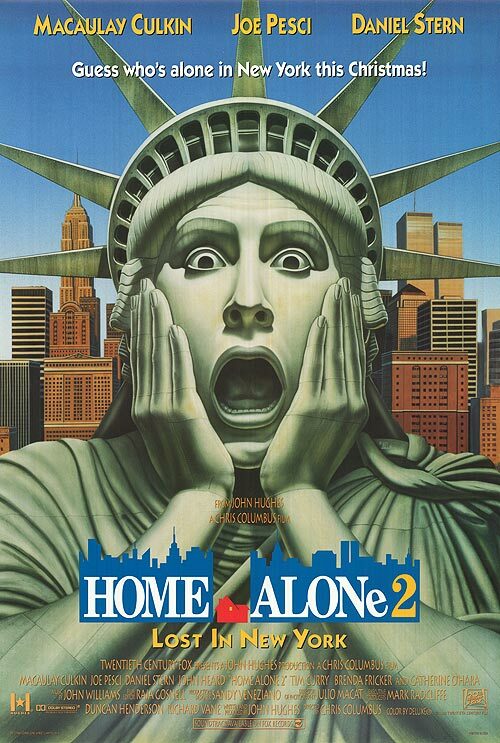 This movie brings back so many memories for me, even though I didn't remember much about the movie itself. 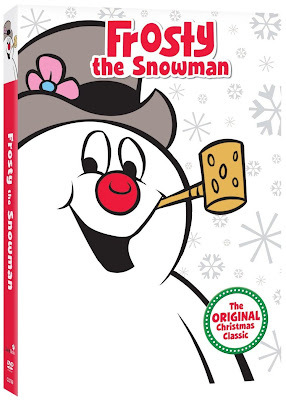 It's time once again for an insane entry in Christmas Special Mania! This time, it's Santa Claus, a Mexican movie from 1959. 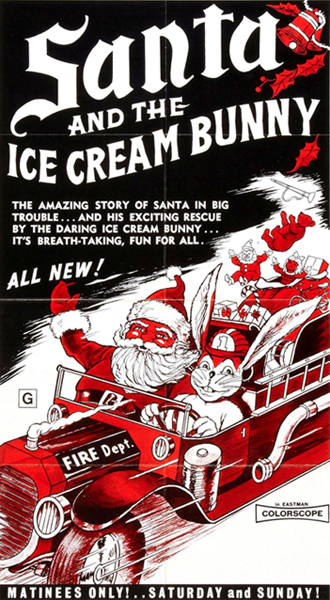 And just like Santa and the Ice Cream Bunny, it is best when watched with our favorite film riffers mocking it. This movie was used in Mystery Science Theater 3000, with Mike and the Bots helping us to get through it with the help of laughter. Just a quick note: I've been sick all day, and I am really not up to writing an entry for CSM tonight. We will be back on tomorrow! Will Ferrell is one of those actors that you either love or hate. 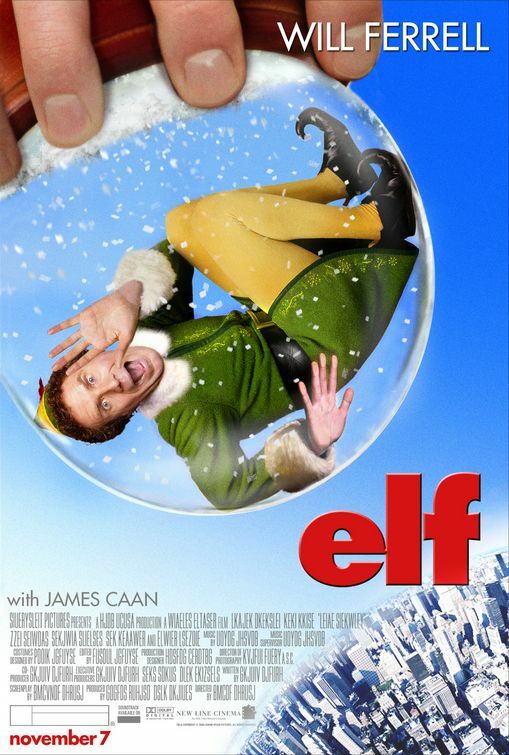 Even if you don't like Will Ferrell, however, you might still enjoy Elf. My wife didn't like Will Ferrell until she watched (and subsequently loved) Elf. When it comes to specials about Santa, this one is at the top of the list. 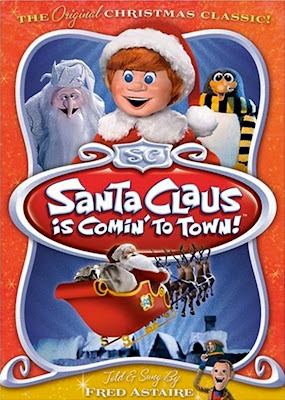 Santa Claus is Coming to Town is the Year One of Santa. It's the back story of everyone's favorite jolly elf. Before you ask, this is not about the live action version. No matter how much I try, I can not get into the one. The original cartoon version, however, I absolutely adore. Another short post this evening, as I have spent the entirety of the evening out shopping for Christmas and birthday resents. I am exhausted, and my brain isn't exactly working up to par. Tonight's Christmas special is a one-off episode in the Blackadder series. 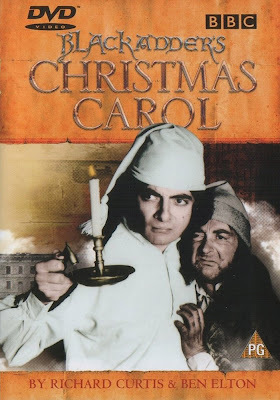 It takes the idea of A Christmas Carol, and reverses it. 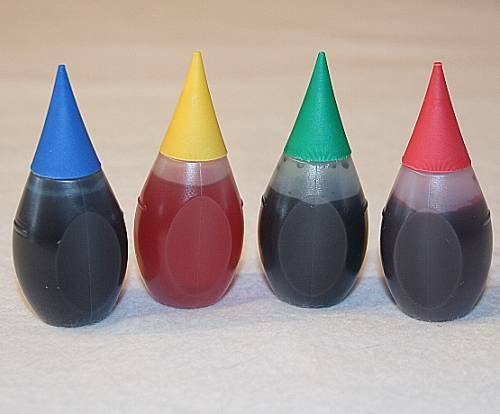 Just got back a little bit ago from the grocery store to get some baking powder and food coloring for my wife. Aside from those things and a few other food items, I also returned home with an embarrassing story. I didn't know they had a color for shame. Well, lookie here. Five days into this thing, and I'm just now getting to the first actual special. 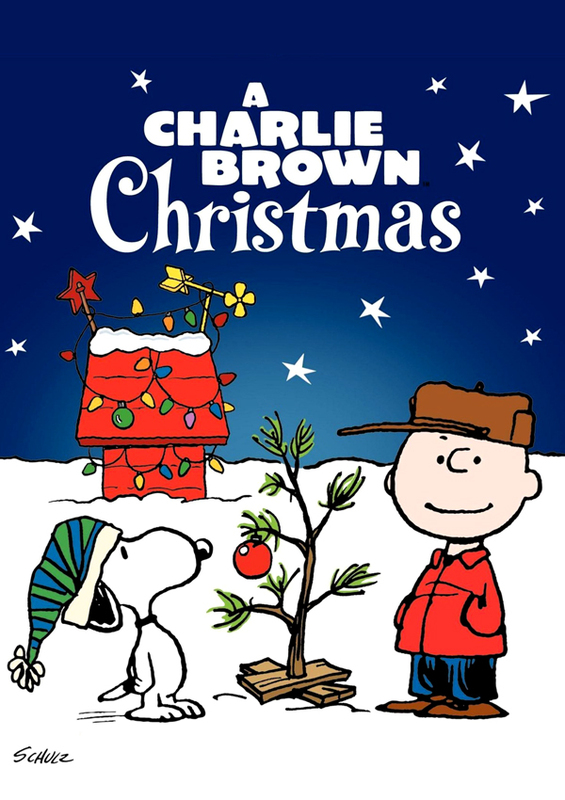 This is one of the best Christmas specials out there. 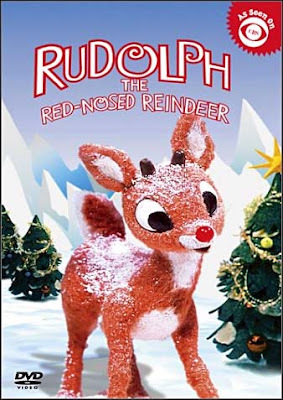 I have also seen this special about one hundred times, and that's just since last Christmas. This is the greatest bit of news that I have heard this month! Zen Studios is bringing their collection of amazing pinball tables to the Wii U. Zen Pinball 2 will be a free download later this month, with a minor catch. For those of you not familiar with how Zen Studios does their pinball thang, the core game hub of Zen Pinball 2 is free, and it includes trial versions of the tables. You then buy the tables themselves. It is a pretty nice à la carte system. That way, it's easier to avoid tables that you don't like. The best part of this news lies in the list of tables that will be available when the game launches on the Wii U. Basically, everything is going to be there that is available in the other versions of Zen Pinball 2. 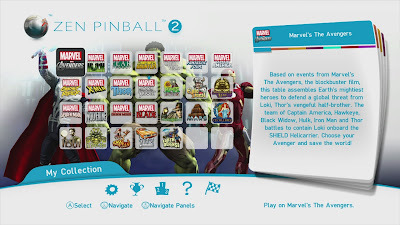 So, all of the Marvel Pinball tables, the Plants Vs. Zombies table, and Epic Quest, all of my favorites, will be available. 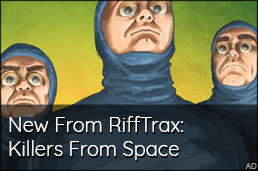 You can check out the trailer and the full list of features and tables after the jump. Today's movie is a special one. And by special, I mean "special". Santa and the Ice Cream Bunny is one of those movies that you watch the same way you would a fifteen car accident on the highway. Tonight's movie, The Santa Clause, has fast become one that we watch a few times every holiday season in our family. There are a total of three movies in this series, but the other two are not quite as good as this first one. Regardless, let's focus on the movie at hand. So, let's talk about what happens when the Tool Man becomes Santa. I have a confession to make: I haven't actually watched this movie in about four years. Not for lack of wanting though. 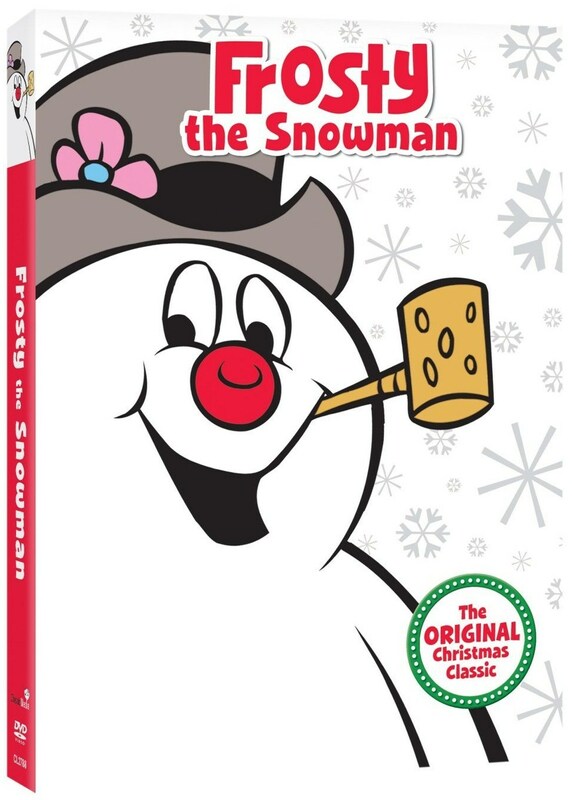 We just didn't have the DVD, and while we talked about purchasing it every Christmas season, it just didn't happen. This year is different though, and now I get to watch the movie with only patchy memories of it. 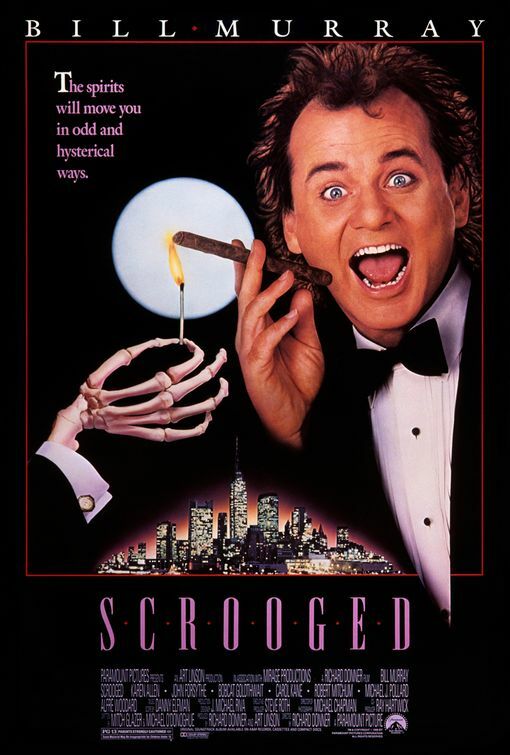 Since I ended HMM with Bill Murray, I thought it would be fitting to have a movie starring him kick Christmas Special Mania.